A product of the University of Ghana and the London School of Economics and Political Science, University of London, Professor S. K. B. Asante is the Executive Director of both the Centre for Regional Integration in Africa (CRIA) and the SKB Asante International Consultancy Services, Chairman of the Board of Trustees of the Professor and Mrs. SKB Asante Educational Trust Fund, Fellow of the Ghana Academy of Arts and Sciences and Professor at the Legon Centre for International Affairs and Diplomacy (LECIAD), University of Ghana, Legon. A former United Nations Principal Regional Adviser and Coordinator of the Multidisciplinary Regional Advisory Group at the Cabinet Office of the United Nations Economic Commission for Africa, Professor Asante was selected by the United Nations African Institute for Economic Planning (IDEP) in its first Documentary series (2015) on the Makers and Shakers of African Development. titled, “Achieving Integration in West Africa”. Asante is a Recipient of the ORDER OF THE VOLTA – OFFICER (2008) and of the Ghana Book Award for Distinguished Writers. (1980). In 2007, Okyenhene, Osagyefuo Amoatia Ofori Panin, conferred on Professor Asante “OKYEMAN KANEA”, Okyeman’s highest award. 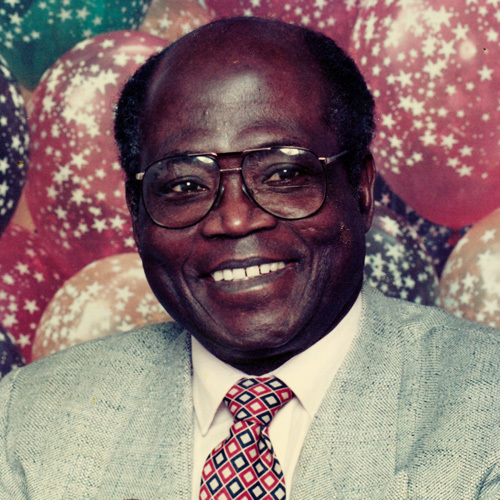 Professor Asante has authored more than a dozen books, many book chapters and monographs. A Member of the Council of International Africa Institute based in London (United Kingdom), Life Member of the Society of International Development based in Rome and of the International Progress Organization based in Vienna, Professor Asante serves as consultant to a number of international organizations, including the United Nations, World Bank, African Development Bank, European Union, ECOWAS and the African Leadership Forum.